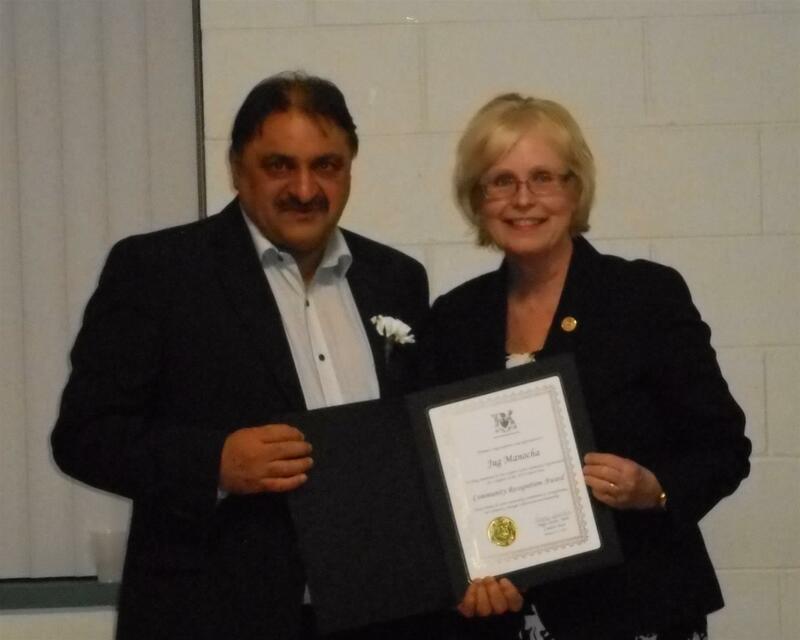 Past President Jug Manocha received a volunteer recognition award from MPP Peggy Sattler on Jan. 24, 2019. Jug was recognized for all the volunteer work he does in his own quiet way. He is a photographer at many community events and has been a strong supporter of multi-cultural events in our community. His support of our club and the many things we do is greatly appreciated and he is a deserving individual for such an award.